We propose to issue a monthly update of news items, photos from our archives and information. We are delighted to announce the receipt of funds from Grassroots Grants which is funded by the Office of the 3rd Sector. This has enabled us to make 2 significant purchases. 1. 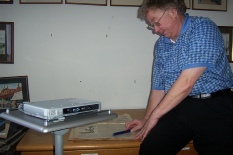 A digital projector together with associated software and stand, which will enable our slide shows to be given direct from images stored on our laptop computer thus eliminating the need for 35mm slides. 2. A ‘Docupen’. 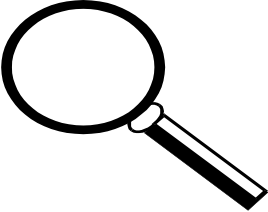 This allows remote scanning on site, of items such as photos in family albums or items from old newspapers, which can then be downloaded directly onto our computer and into our archives. 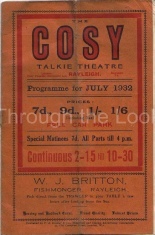 Further issues will include such topics as Rayleigh Windmill’s 200th Birthday, the Speedway and the WW1 airmen’s memorial but we will start with some pictures of the history of the Cosy Talkie Theatre & Regal Cinema. 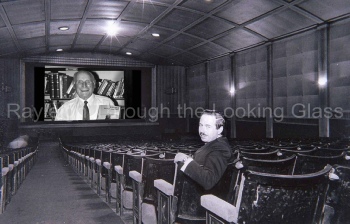 On their return from WW1 Bert Thomas and Ernest Clayton conceived the idea of a proper cinema in Rayleigh. In a building, which held pantomimes and shows produced by the girls from Miss Coller’s School for Young Ladies in Bellingham Lane, they showed silent films in what became the Rayleigh Cinema and then the Cosy Talkie Theatre. This building was demolished in 1936 and adjacent to the site was built the Regal Cinema, which opened in 1937. A favourite for many generations it finally closed in 1973. 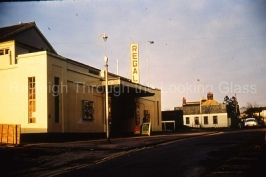 Do you recognise who is in the photo taken from within the Regal? Do you have any recollections, questions for us? Please e-mail us. Is there a subject you would like included or do you have a story to tell? Please let us have your comments.